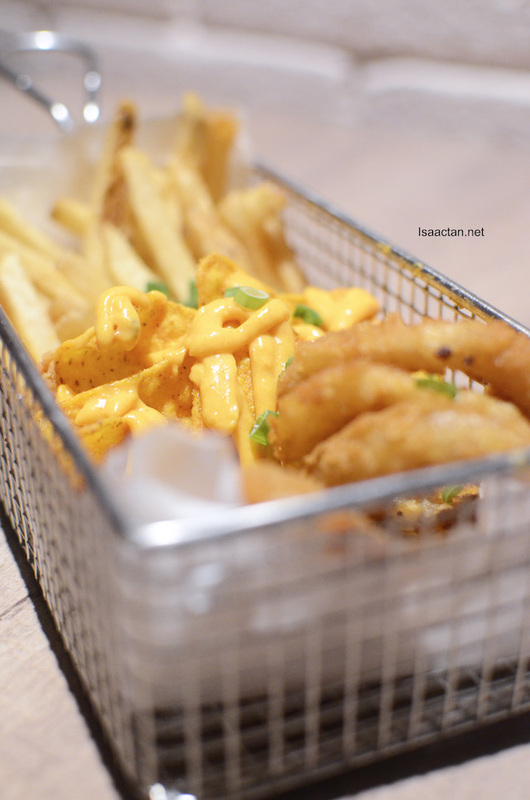 Have you dined over at Nexus Bangsar South yet? I've written on more than a couple of restaurants there, but here's a new one which should satisfy your cravings for a good cup of coffee and a meal or two. 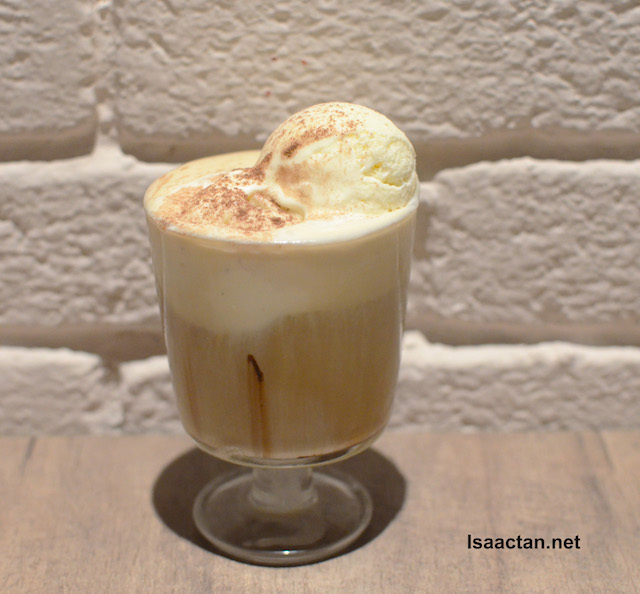 We tried out the fares from The ArtCoffee @ Nexus Bangsar South, Kuala Lumpur the other day, and it is pretty good. 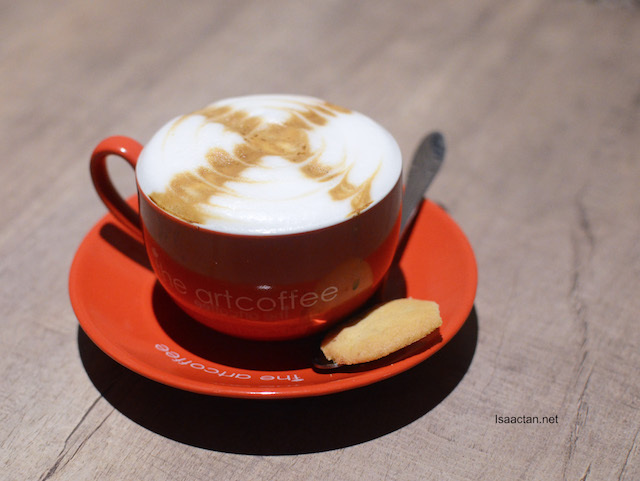 Check out what we had that evening over at The ArtCoffee. 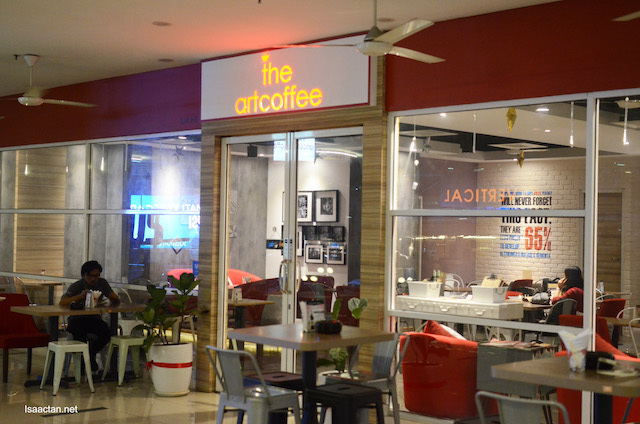 The ArtCoffee is a new restaurant at Nexus Bangsar South, located on the 1st floor serving western oriental cuisine on top of their Single Origin Coffee. 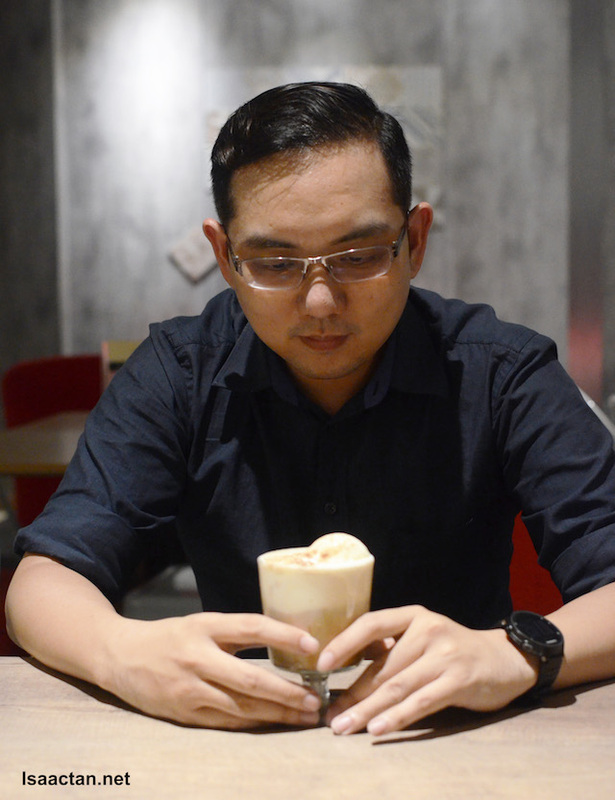 Good for coffee lovers and food lovers alike, their previous outlet was at Sunway Giza, Kota Damansara. 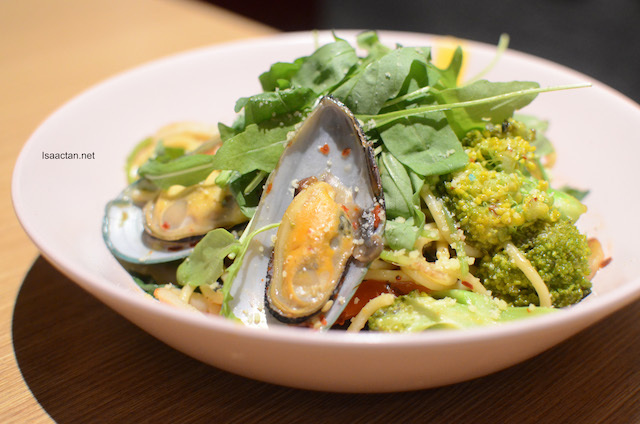 With an aim to elevate themselves from a cafe concept to a full service restaurant, they do serve rather good full meals as well. 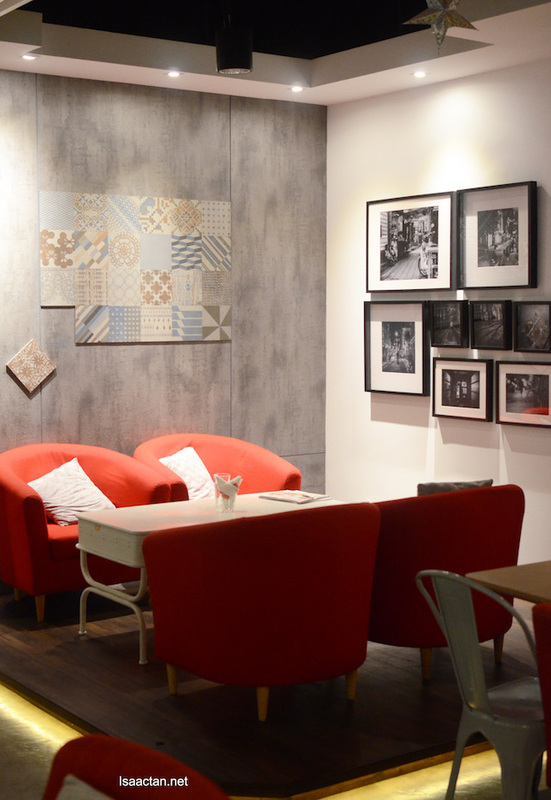 I like how The ArtCoffee did up the decor, making us feel at home, with the comfy sofas as seats, and homely atmosphere. 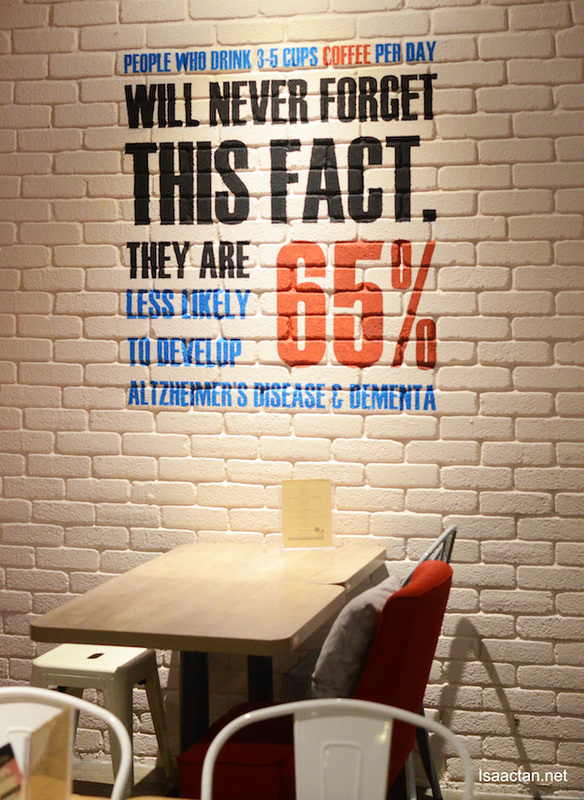 It's an Instagram friendly place I would say, from wood inspired tables, to various quotes hanging off the walls of the restaurant. Anyway, let's move on to the food shall we? 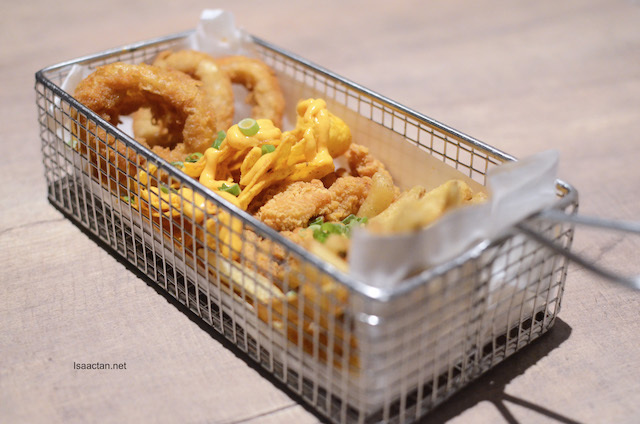 Now here's a rather satisfying "basket" of munchies, literally named Munchies as well, a combination of popcorn chicken, fries and nachos, served with trio-cheese sauce, salsa and guacamole dip. 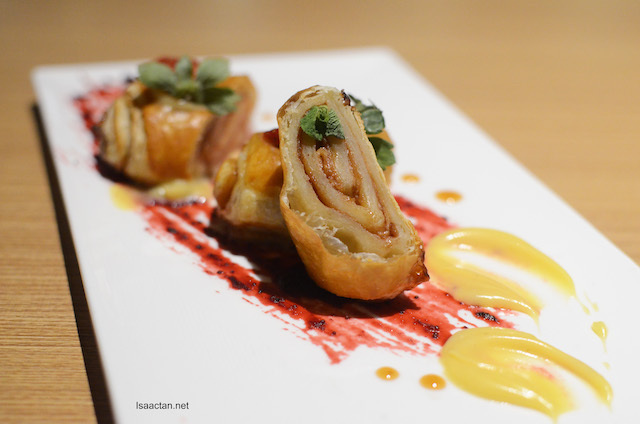 Good as a starter to share with family and friends, or for small eaters, it can even be a meal on its own. 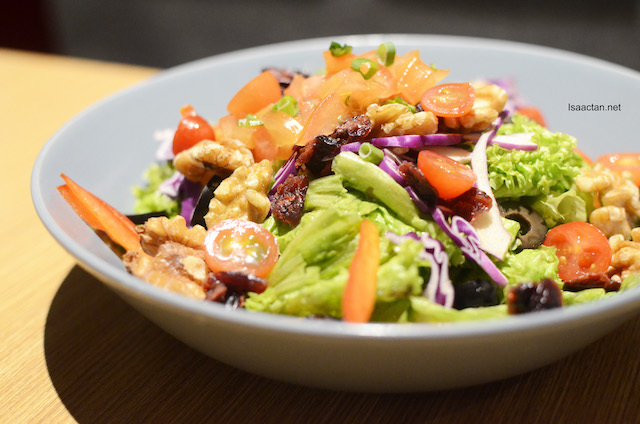 You can never go wrong with The ArtCoffee's House Salad if you are craving for some healthy, yet delicious salad. With generous amounts of walnuts thrown into the mix of purple cabbage, capsicum, tomato salsa, and dried cherry, it's a healthy start to the mains. They have Smoked Salmon Salad and the evergreen Caesar Salad on their menu as well. 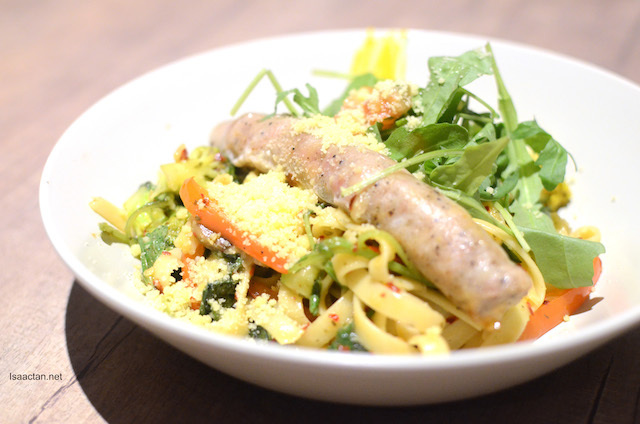 Yes, bring forth the Aglio-Olios, in the form of the Grill Chicken Bratwurst with Salsa and the Seafood Aglio Olio. Catering to two different taste buds, one a penchant for poultry and meat, while the other for seafood such as mussels, squid, and more! Both turned out pretty well, not too wet, and very, very tasty. They could however, turn down the spiciness level a notch. As usual, I opted for their steak, as steaks are my favourite. 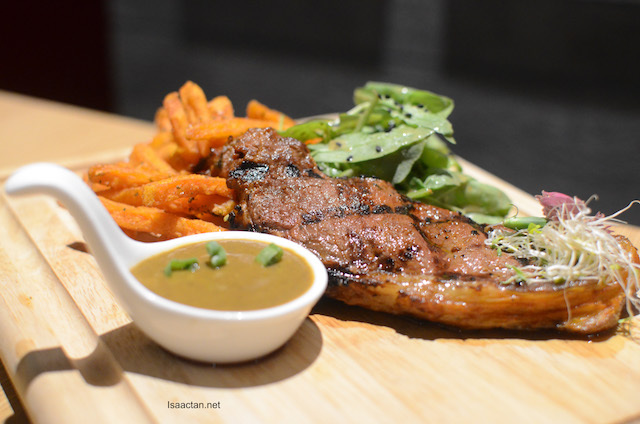 We had the Steak Diane over at The ArtCoffee, which came on a wooden platter, a whole slab of medium well beef fillet cooked in classic diane sauce, accompanied with sweet potato chips and sauteed vegetables. The steak was a tad overdone though, but hey, the sweet potato chips more than made up for it. Meat lovers would do good to order the Herbs-baked Lamb Rack. It was actually pretty good, tasty and well flavoured, accompanied with carrot puree, cherry tomatoes and chick peas. 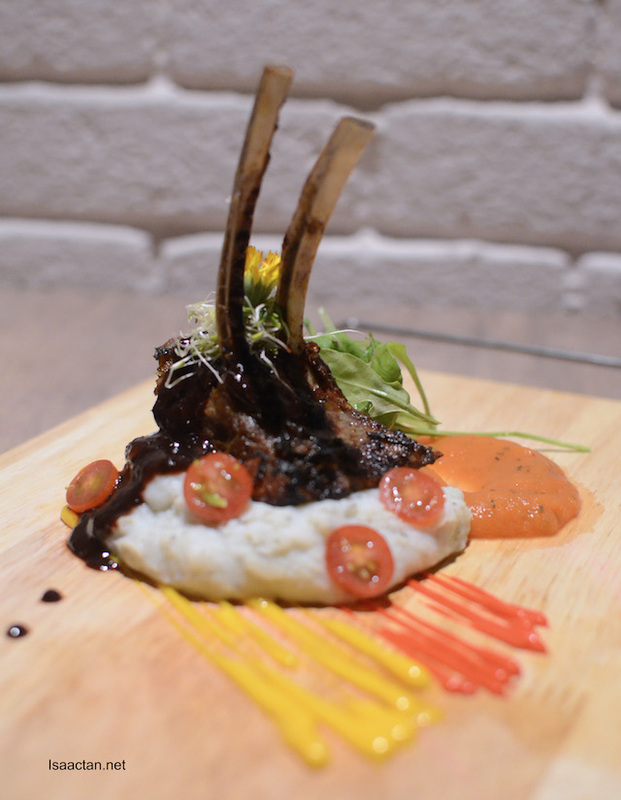 The baked lamb rack sits atop generous portions of garlic mashed potatoes. I did feedback to the chef that evening though, about how the lamb turned out a tad too tough for my liking. We ended our meal with some rather unique dessert, in the form of the Tarte Aux Pommes, Washington apple tarts, baked to perfection which came with toffee sauce. Sweet, an interesting mix of flavours. Choose from a variety of coffee, from your usual expresso, Americano, Cappucino, Flat White, Latte Macchiato, to Caffe Latte, Caffe Mocha, Caramel Macchiato, Hazelnut Latte, Affogato and Cold Brews. 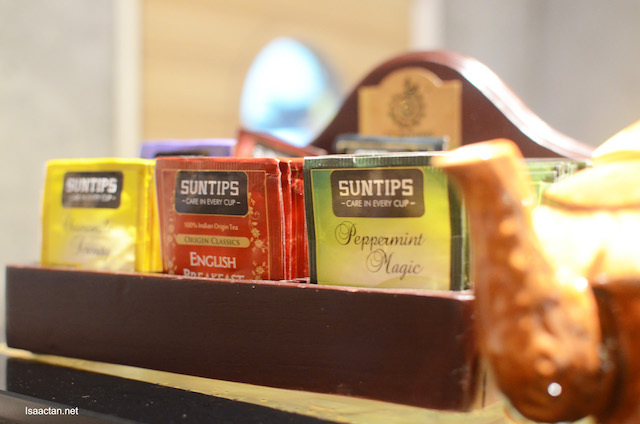 They even serve a variety of Tea and non-coffee beverages and drinks. There you have it. 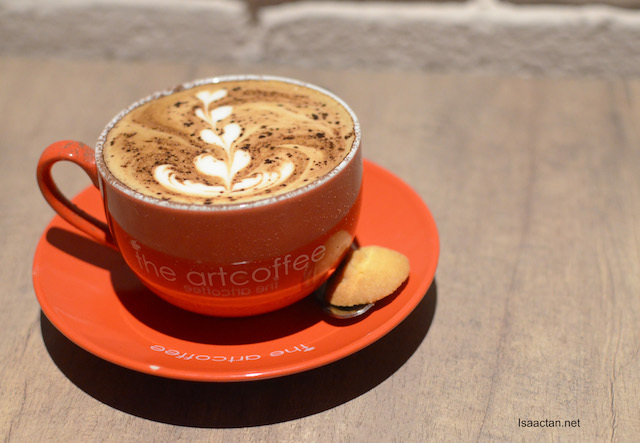 The next time you're in Bangsar South, and looking for a spot to have good coffee and a decent meal, don't forget to check out The ArtCoffee @ Nexus Bangsar South, Kuala Lumpur.